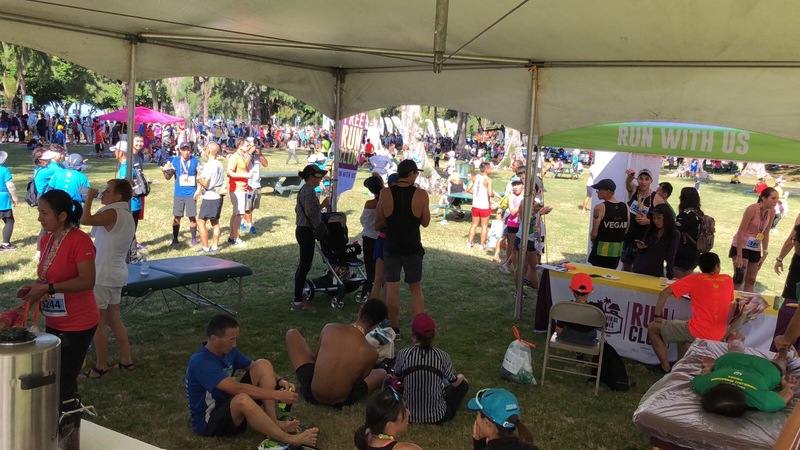 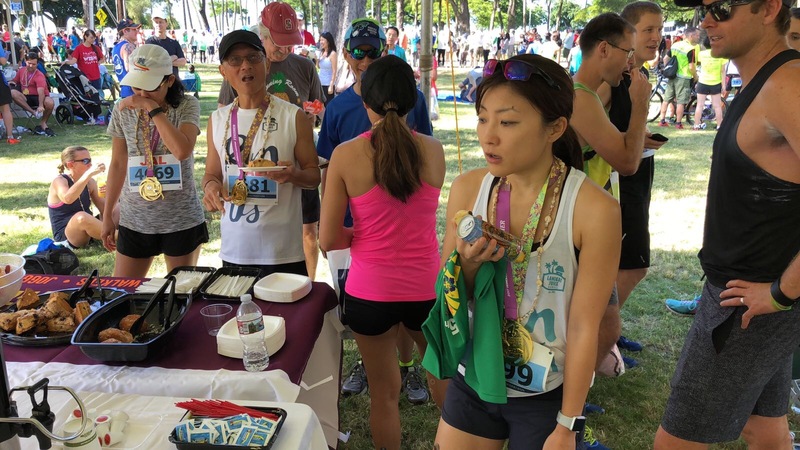 Lanikai Juice | Lanikai Juice at the Honolulu Marathon! 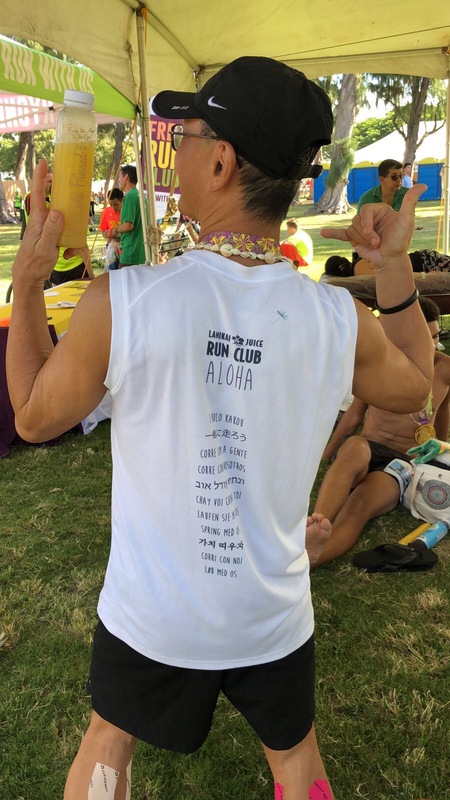 Lanikai Juice at the Honolulu Marathon! 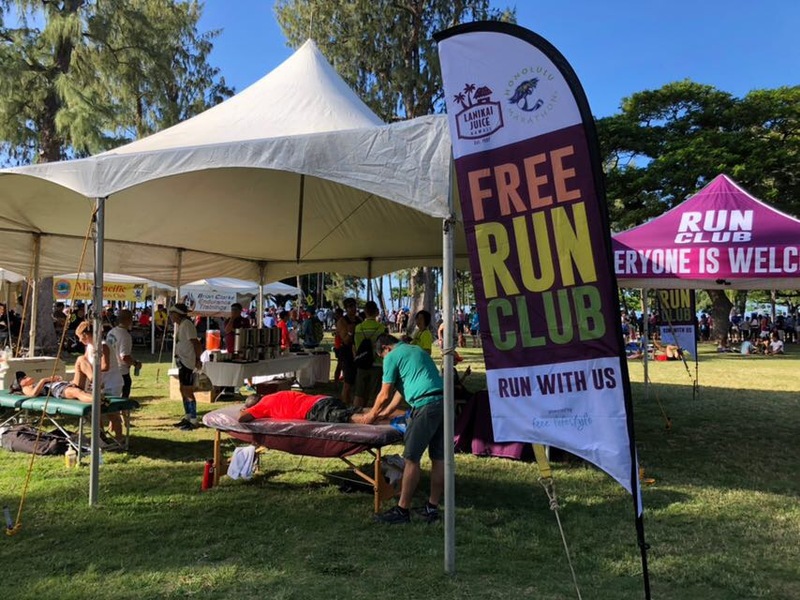 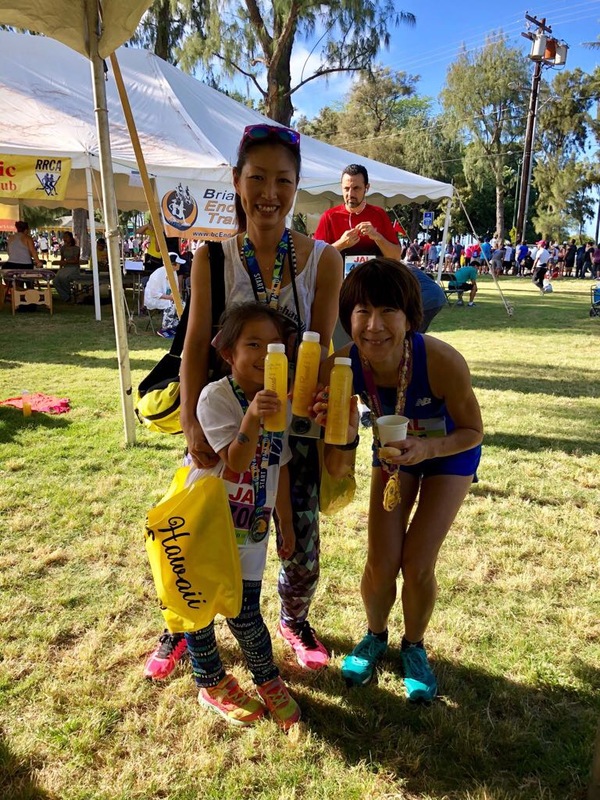 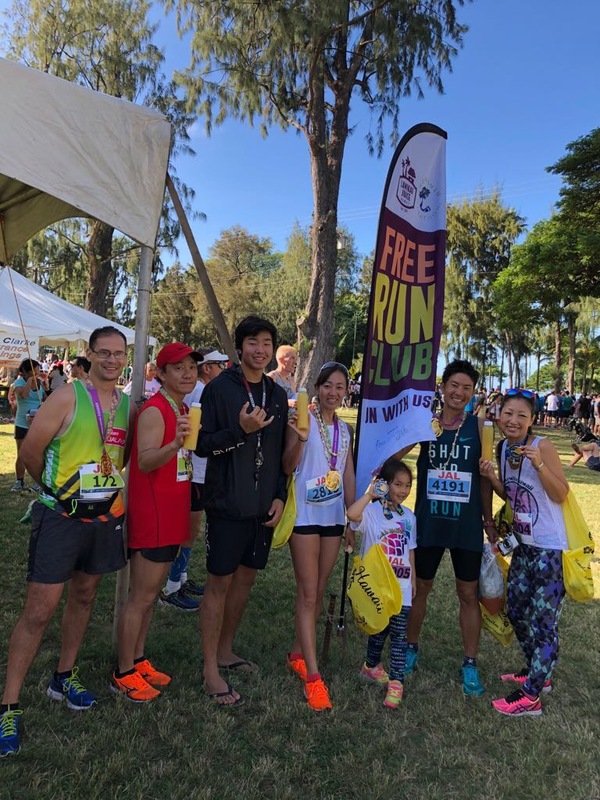 Home > Community > Lanikai Juice at the Honolulu Marathon!